I wanted to take the time and wish you all a happy holidays and a happy New Year! This past year, I released LunchBox which has become a popular Grasshopper add-on for productivity, workflow, and generative techniques. 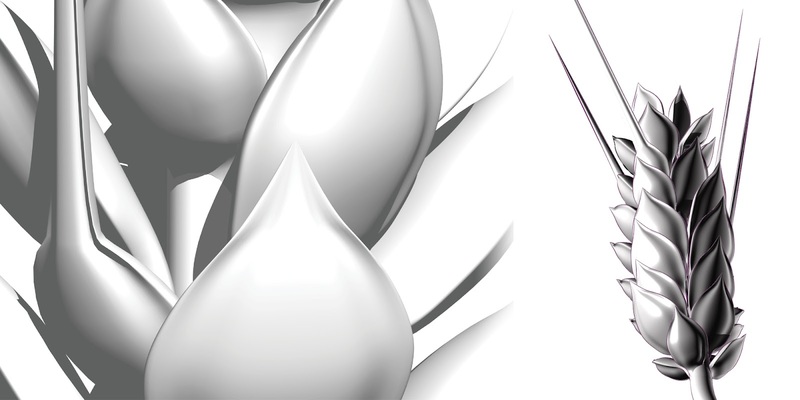 Look for this plug-in to grow in 2013! 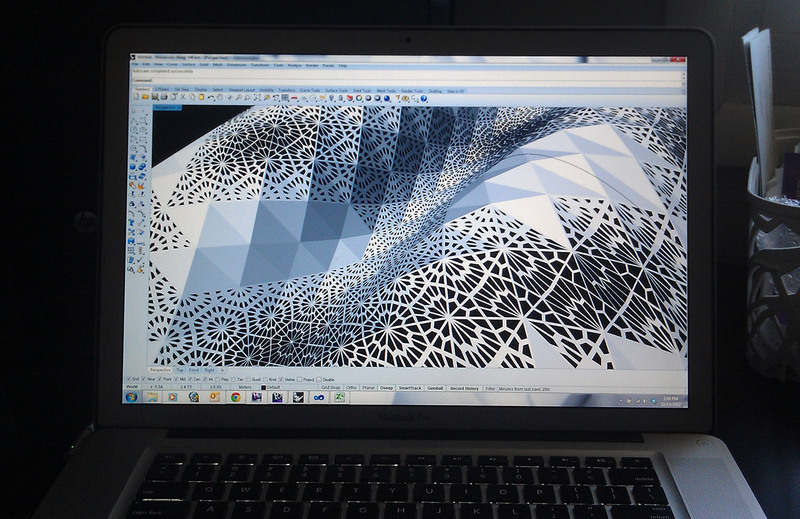 The Revit API diary, which focuses on the use of IronPython and Vasari, has also grown in popularity and has been cited as an important resource for scripting in Revit. The Proving Ground has also moved into the world of social media with a Facebook page that is growing daily. In less than a year, the page has amassed 1,136 'likes'! (the memes are especially popular). Of course, 2012 has also brought many personal and professional changes. I left my friends at NBBJ in Los Angeles to set up an outpost for CASE here in my lifelong home in the Midwest: Omaha, Nebraska. And finally... 2012 has given The Proving Ground its own domain: TheProvingGround.org. Look for more original content from this blog/wiki/social site in the New Year! Thank you all for visiting, liking, and supporting The Proving Ground! 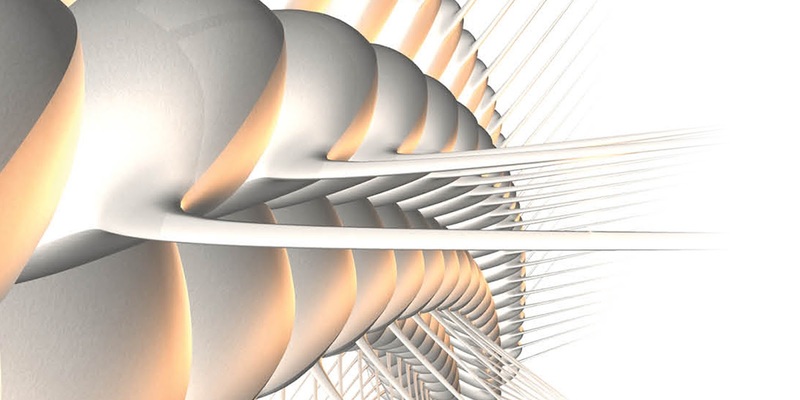 Revit is, of course, a massive program and I wanted to ensure that there was a design focus for a software that is typically associated with production and documentation. 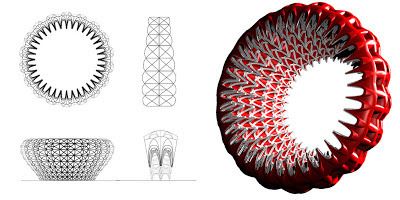 The design exercise was to design a 'bridge' by first developing parametric features such as adaptive components and pattern-based curtain systems. They then had to document the design by developing a sheet set that fully leveraged the information they embedded into their components and families. 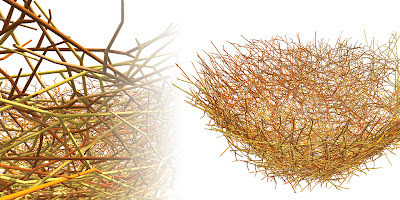 The final deliverable was a single DWF file containing drawings, diagrams, renderings, schedules, and a navigable 3D model. ... and, once again, fantastic lab instruction by the course TAs Matt Neaderhiser and Dan Williamson! ...and then there are surfaces. 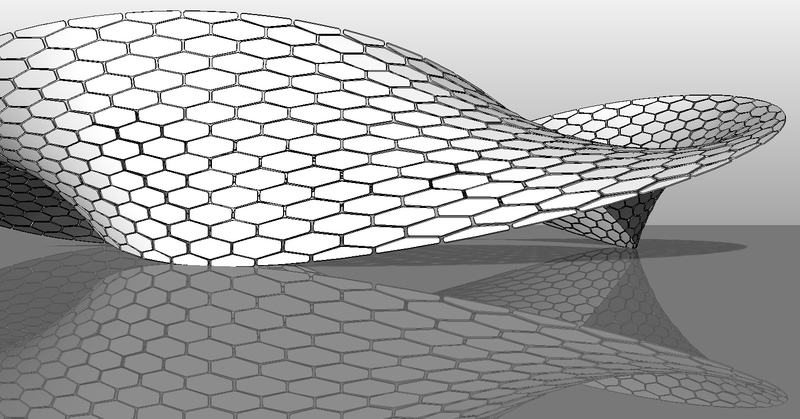 Reconstructing Rhino surfaces within Revit is a tricky science. 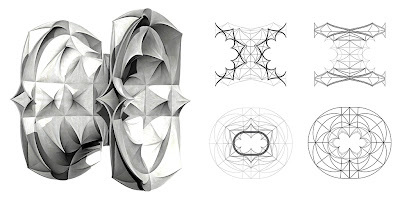 Revit's Conceptual Massing API exposes a number of useful higher-level form creation tools for surfaces and solid geometry which can be used to recreate some types of surfaces. 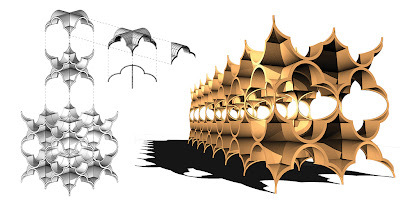 However, the mathematical representations of Revit surfaces may vary from Rhino's NURBS representation making challenging to produce completely accurate reconstructions of Rhino surfaces using automated native API rebuilding. Additionally, the construction geometry used to derive the Revit Form (Hermite Splines, for example) are also ripe with their own interoperability challenges. 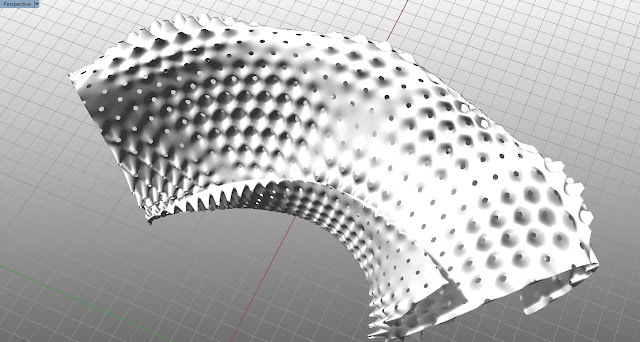 Much like the Spline example in the previous post, we can use reference points on the original Rhino surface to control the how accurately the Revit Form matches the original NURBS. 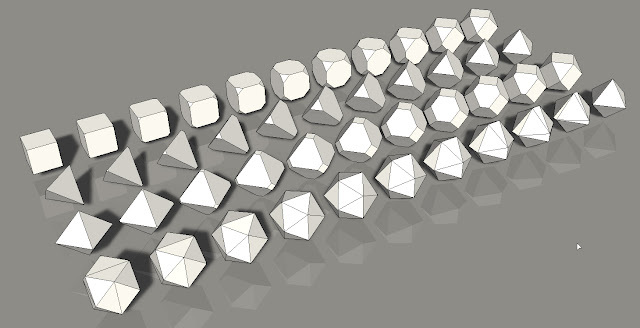 The greater the number of points, the more accurate the construction geometry and the resulting Revit Form will be. 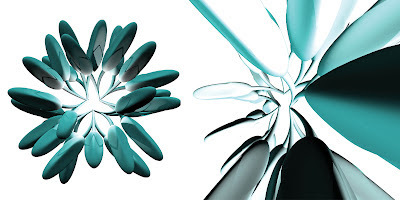 For the foreseeable future, designers and engineers will be using a variety of different tools to meet their needs so it is important to understand the fundamental differences in the tools. 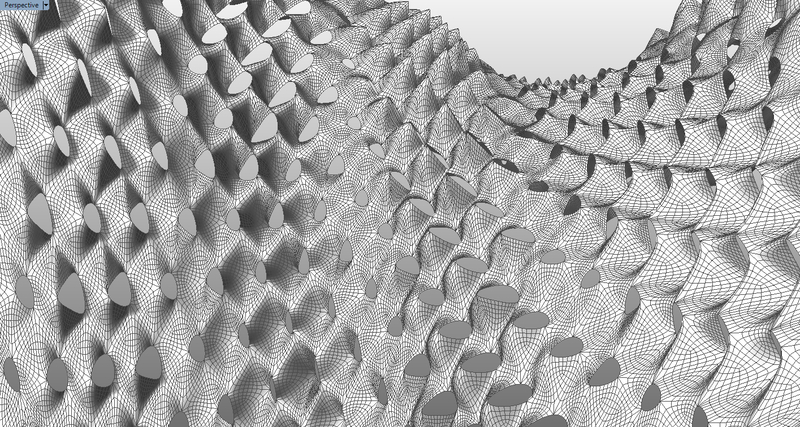 Many questions arose from the past post on how to resolve the differences in the spline interpolation algorithms used between Rhino and Revit. 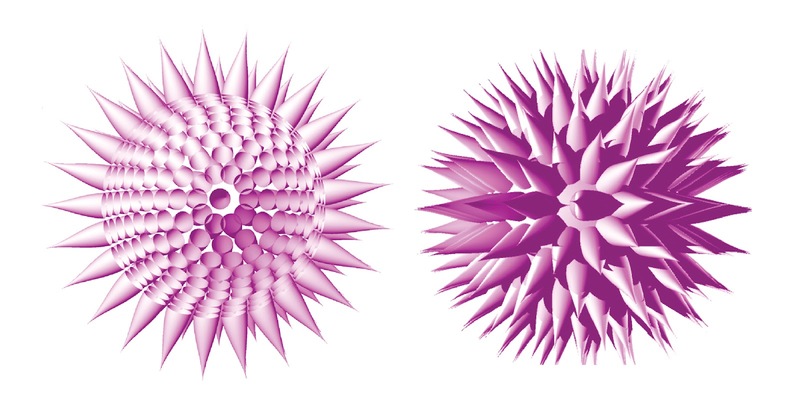 When a user draws an interpolated curve in Rhino, the user specifies the Greville points (or "edit points") to produce a NURBS curve representation. 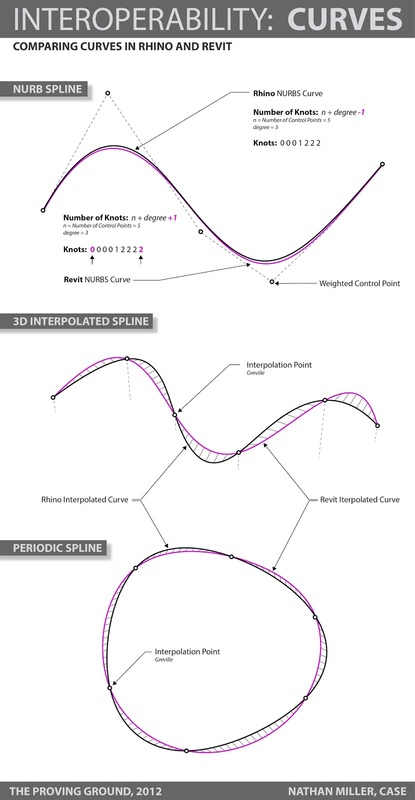 When a user draw a Spline in Revit (using Curve by Points), Revit will use a Hermite spline interpolation algorithm to draw the curve. 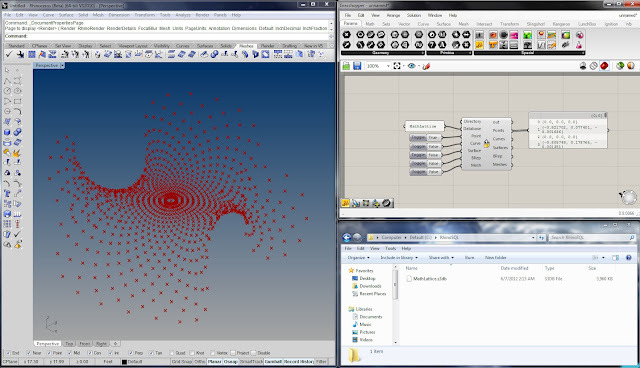 Revit also uses this same Hermite spline algorithm for representing imported splines from programs such as AutoCAD. 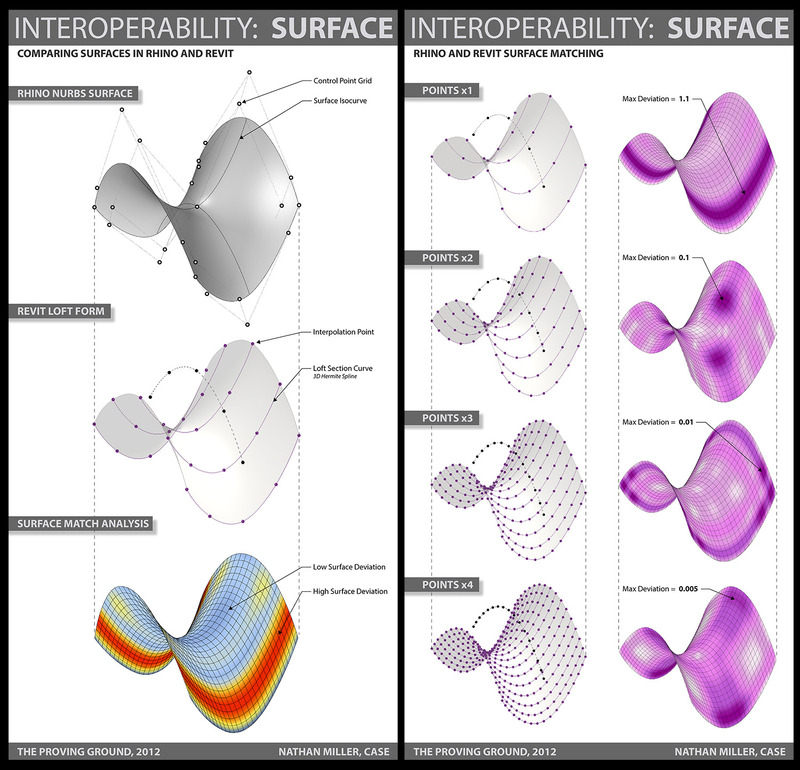 Discussions about interoperability have become extremely pervasive in the computational design and BIM communities. As they rightly should, users expect their software applications to support one another through integrated workflows where information can fluidly pass from one system to the next.. Unfortunately, given the complexity of our industry and its technological infrastructure, we still have a ways to go before we achieve seamless integration between systems and across platforms... but that doesn't mean we should give up! 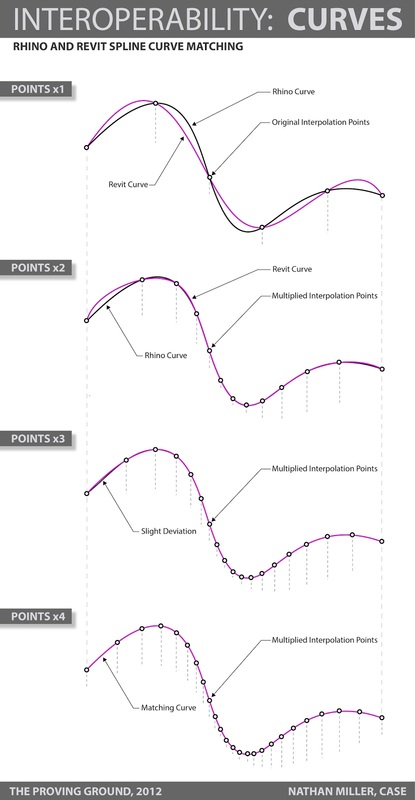 Being in the midst of developing the next release of CASE's Import OpenNURBS Add-in for Revit (which will include broader curve and surface support through conceptual massing), I thought it would be helpful to contextualize that effort by providing some short infographics which explain specific geometry challenges across the Rhino and Revit platforms. Even at the lowest levels of representation, the two systems handle geometry differently which makes it especially challenging to ensure correct and reliable translation. The graphic below shows a comparison of NURBS and Interpolated curves created in Rhino and Revit which share the same control points and weights. The variations in how the two systems compute the curves are made obvious by the deviations... Even NURB Splines are translated with variations. 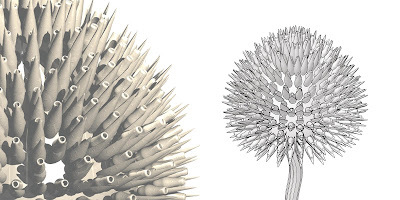 UPDATE 1 - Interpolation Algorithms: I just wanted to clarify that I attribute these variations due to a difference in spline and interpolation algorithms. Architectural Geometry (Pottmann et al) has a nice section on Freeform curves with a nice diagram showing different interpolation algorithms. UPDATE 2 - NURBS Splines and Knots: After some further investigation into the NURB Spline, the variation in curvature is due to a difference in how knots are computed in Rhino and Revit. 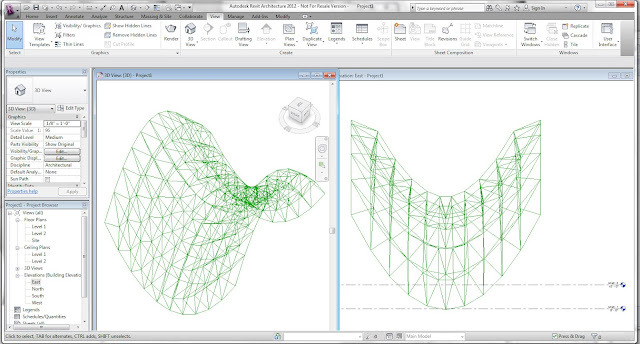 According to the SDK, Revit determines knots based on NumberOfControlPoints + Degree + 1. Rhino, on the other hand, uses NumberOfControlPoints + Degree -1. This means that there is a difference of 2 knot values between the tools. For accurate results, an interoperability method must also account for this variation. Thanks, Matt Jezyk and the Autodesk team for confirming some of these technical differences! In addition to a few workshops, I will be participating in two presentation and panel discussions in the coming months... I hope you can join me! The Fall Semester kicks off at the University of Nebraska tomorrow. 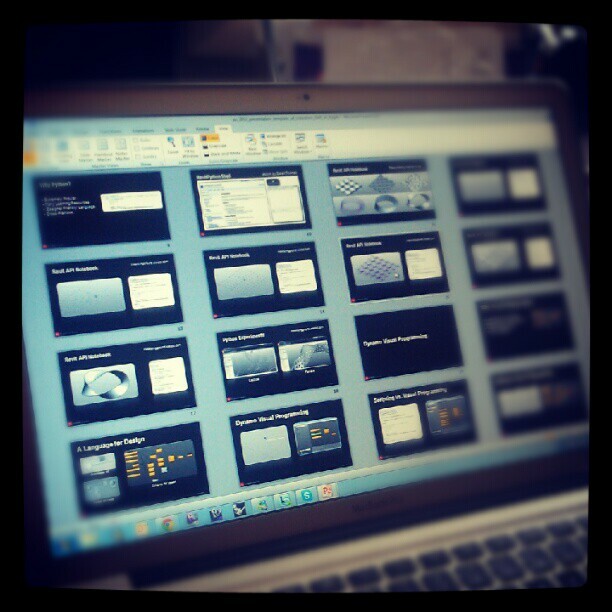 I will be giving Monday night lectures as part of Arch 223: Computer Applications in Design. 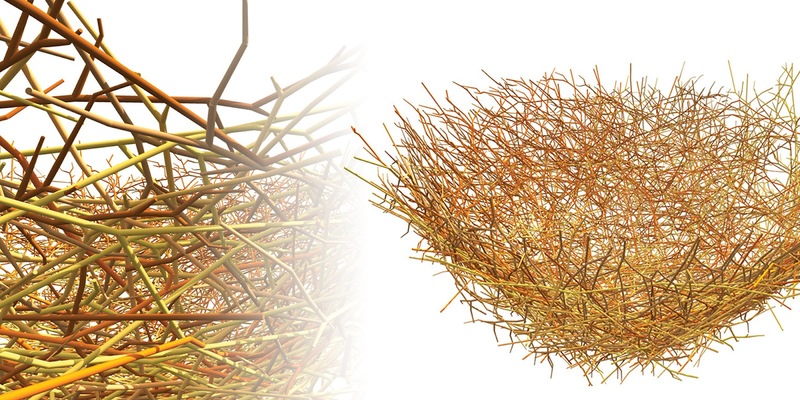 This is an undergrad course and this will be some student's first class in the world of architecture and design. Finally! My chance to corrupt impressionable youth with digital technology. I hope to post cool course-related stuff here... stay tuned! 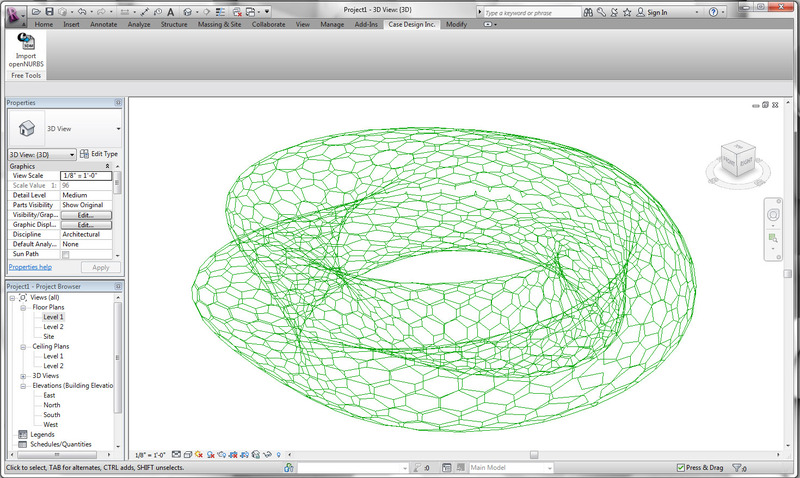 This October, I will be instructing an ACADIA workshop: Python Scripting for Revit and Vasari. The workshop will cover the basics of using Python with an emphasis on the Conceptual Modeling capabilities of Revit and Vasari. We will also investigate opportunities for extracting information from models and enabling workflows with other data sources. Be sure to sign up at the ACADIA website and check out the other workshop offerings along with the conference info! ...Sign up for the workshop here! Hexagonal Cells: Creates Hexagonal cells for using with paneling. Patch Surface: Creates a patch surface for curves defining a boundary. Relative Coordinates: Returns relative coordinates for a point in relation to a plane. 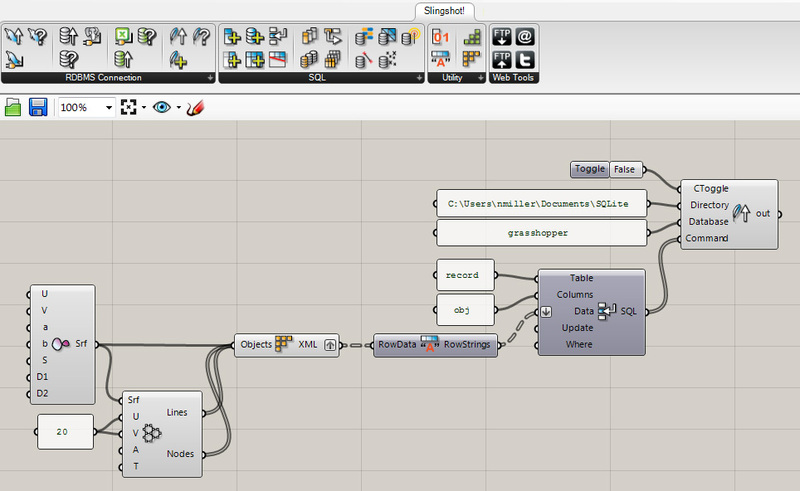 Interested in knowing more about scripting with Python in Project Vasari? Join me on July 11 @ 11:30 EDT for a 1-hour webinar where I will discuss how to begin scripting using the RevitPythonShell. 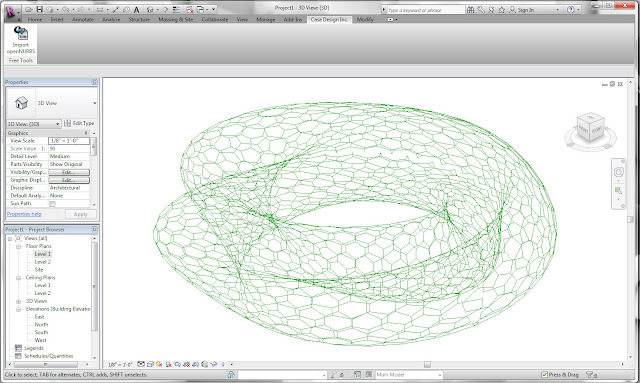 I will reference several examples from my Revit API Notebook along with some work-in-progress demos. 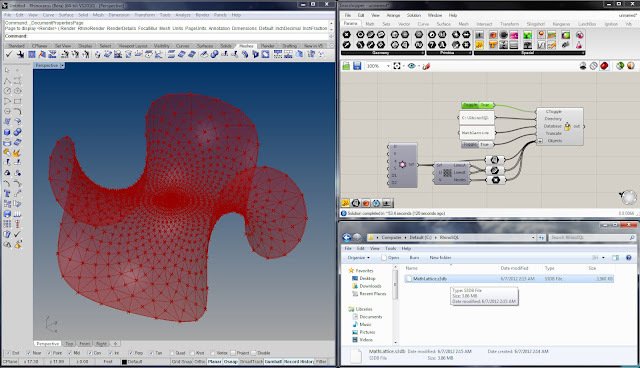 Lilli Smith from Autodesk will also show off her programming workflow originally published on Buildz. 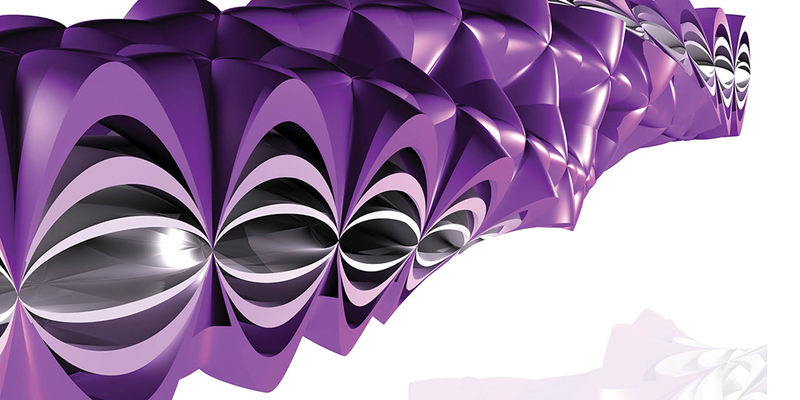 Sign up for the Vasari Talk Session 13 here...!!! A new build of Slingshot! has been made available. Build 0.882 includes 2 new components for automating the creation of SQLite database files which contain serialized Rhino geometry records. 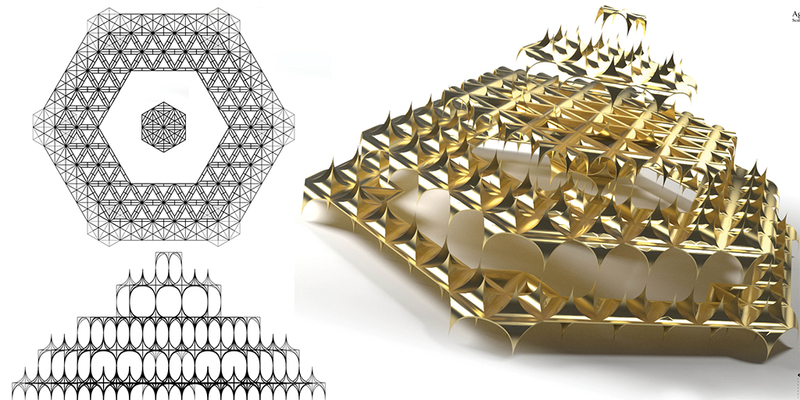 The new components are intended to facilitate collaboration within a team of Grasshopper users that are sharing geometry to coordinate. Rhino Pack: Serializes Rhino geometry types into a SQLite database record. 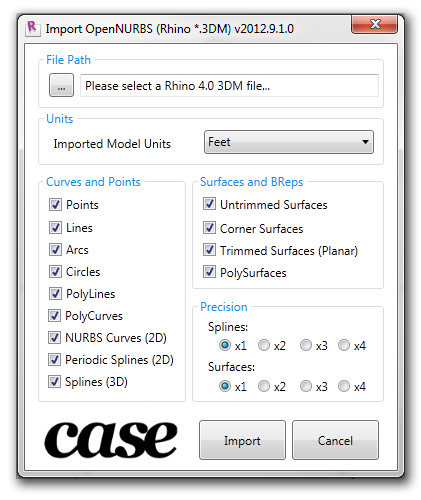 Rhino Unpack: Deserializes geometry records stored in a SQLite database file created with Rhino Pack. Toggles allow users to query by geometry type. Fixed some syntax issues with some of the special database creation components. Feedback is, of course, always appreciated. Geometry object types (points, curves, surfaces, breps, and meshes) can be recorded to a SQLite file. Different geometry can be queried using toggles. This view shows only the points being pulled from the SQLite file. Hot on the heels of the latest Slingshot! 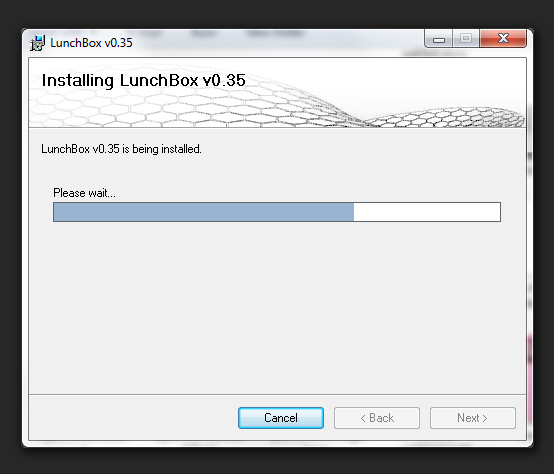 release, I have put out a new version of LunchBox. 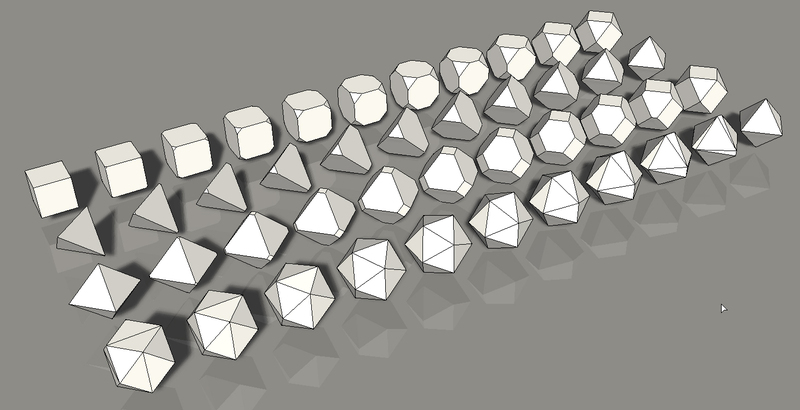 The new version includes new Platonic Solid components, a rebuild surface component, and a new paneling system. Download the latest release here...! The new SQLite functionality requires that you should select either the 32-bit or 64-bit release as per your windows system specs. 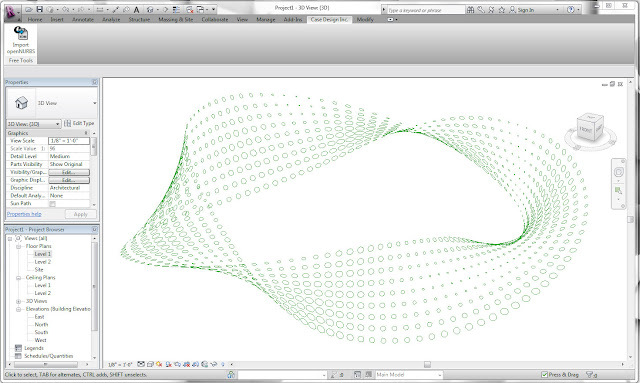 The new Serialization components only work with Rhino 5.0. This limitation is a sign of the times and is out of my hands! There is new territory here so I am interested in knowing if the new functionality is performing as expected on different set-ups. It has been awhile... so I have decided to circle back on my first public plug-in Slingshot! I am working away on Slingshot! 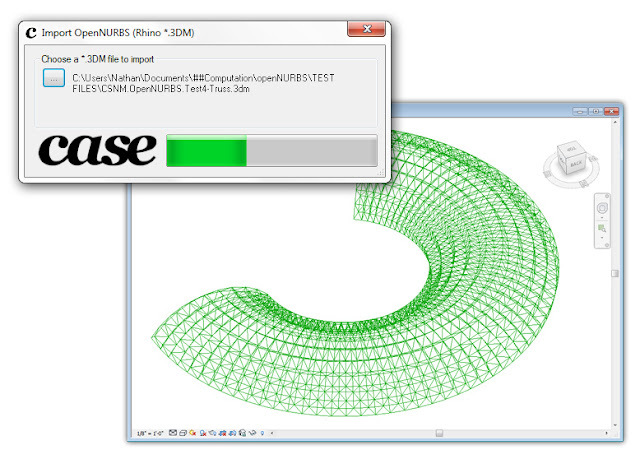 Database for Grasshopper v0.88. 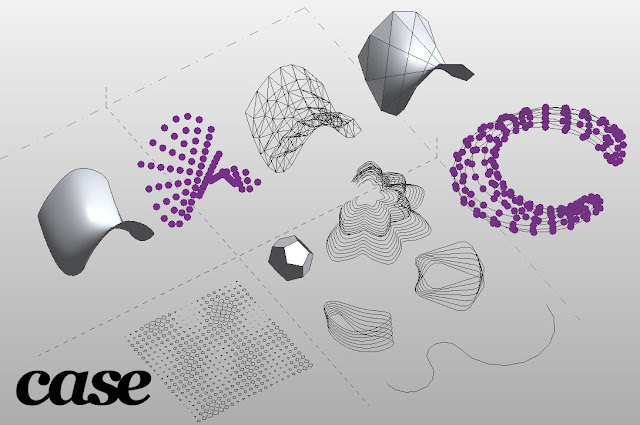 The new version will included support for SQLite in addition to components which allow users to serialize/deserialize Grasshopper objects into XML records. SQLite: Users will be able to create, query, and write to SQLite database files. SQLite is a nice format with RDBMS capability without the need for those pesky database servers. Serialization: Users will be able to serialize and deserialize geometry types into XML records and stored externally in a database or other format. These records can be accessed by other users deserialized back into Grasshopper geometry.